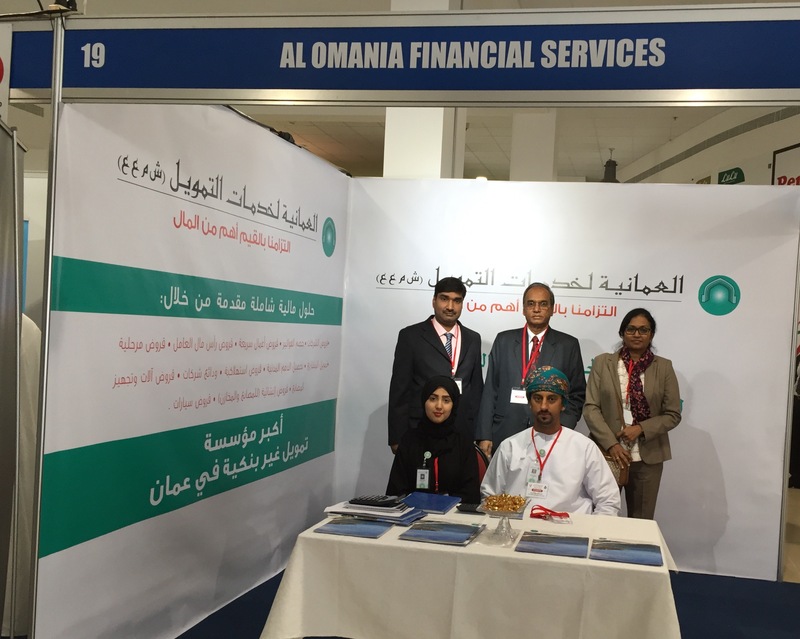 AOFS participated in the entrepreneurship event organised by SME FUND Oman for Ministry of Defense. The event was attended by our CEO Mr.Aftab patel, Ms.Latha Ramakrishnan DGM-Risk Management, among others. The event showcased various entrepreneurship opportunities to the would be retirees of Ministry of Defence and AOFS team offered various financial solutions for the budding entrepreneurs. Our DGM - Risk Management was part of the panel discussion titled "funding your business". Seen at AOFS Stall : Our CEO MR.Aftab Patel, DGM. Mrs. Latha Ramakrishnan, Mr.Viju Varghese and Corporate Credit Staff.